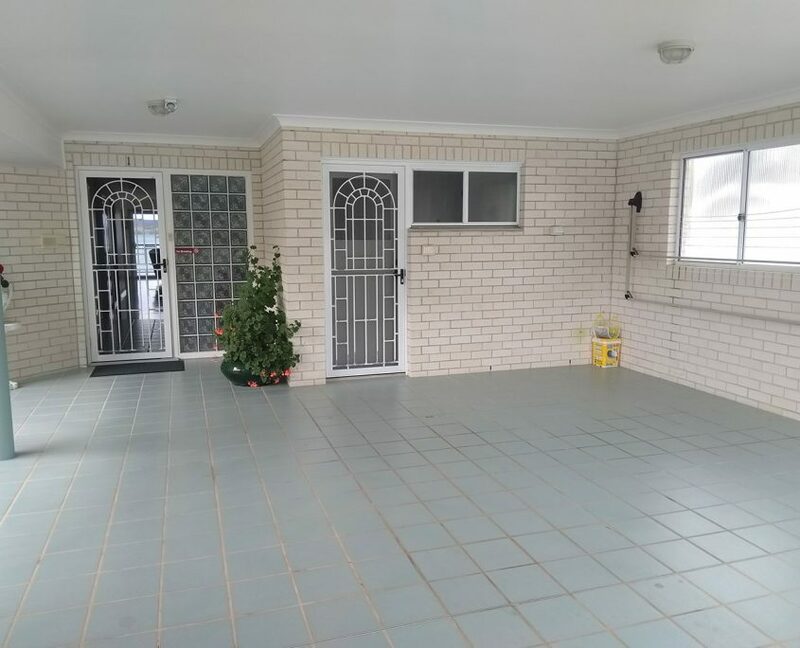 We had an absolutely fantastic time in this compatible & well equipped home. 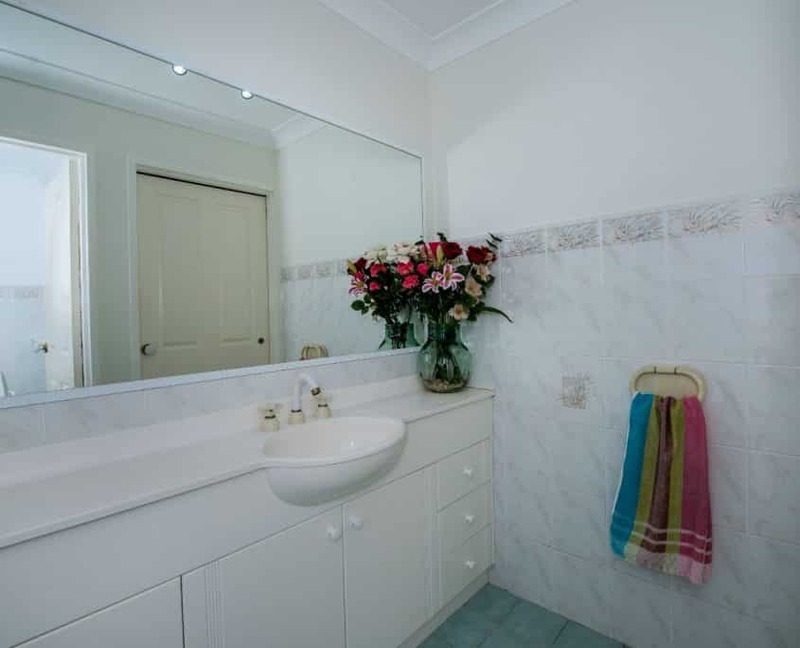 The house was meticulously clean and beautifully presented. Steve and Manida were warm and friendly without being intrusive . 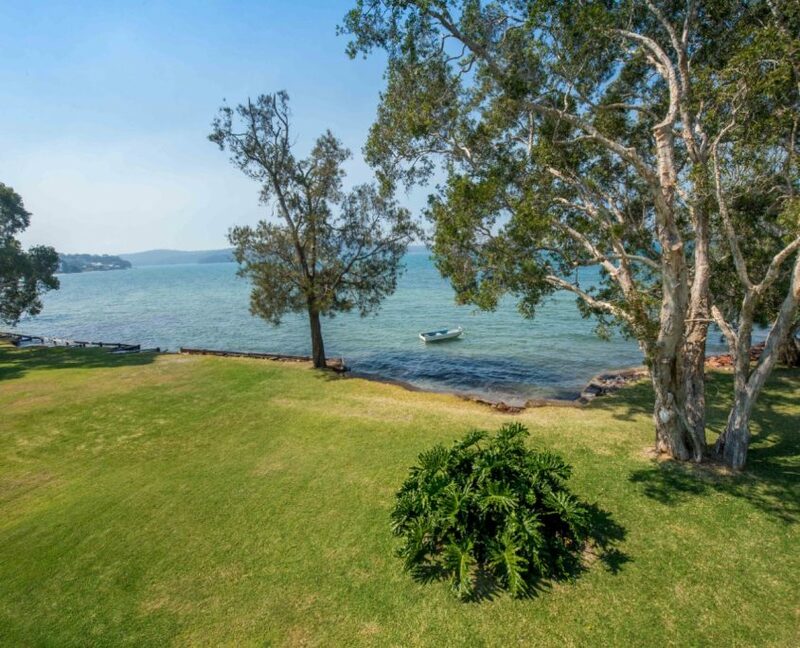 the view was stunning and there was great excitement when we spotted the dolphins out the front of the unit in the bay. The Thai food from where Manida works was excellent. Can’t wait to come back. Woody’s place has the WOW factor, such a beaut location and lovely host, we will certainly spread the word. We had a super relaxing and peaceful week, saw dolphins and sea eagles, walked to the top of Tomaree , the Inner light tea rooms is a must and the ferry ride to Tea garden is well worth a visit with lunch at the boat shed – great food, Medowie macadamia farm has great coffee and food, too many good things to list here the Thai food from where Manida works is yummy, and we hope to be back soon. 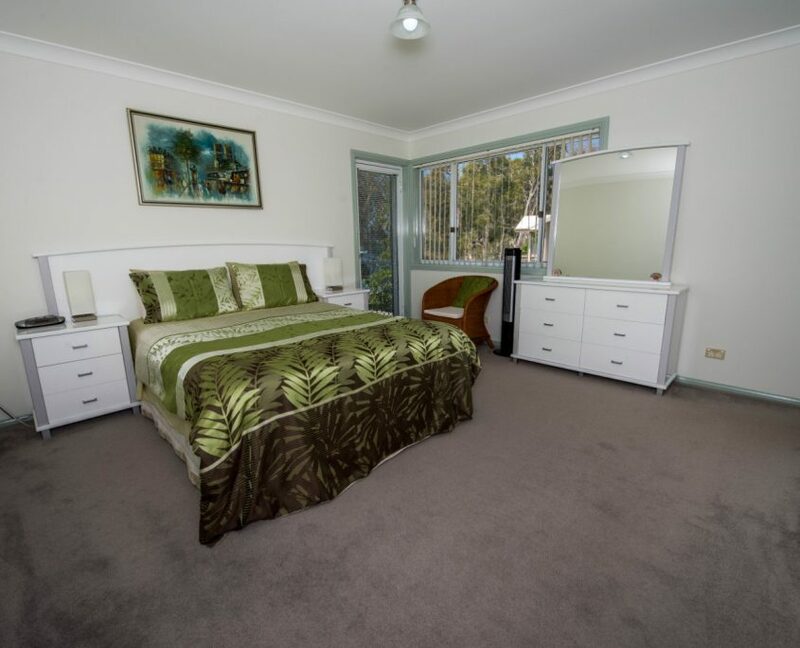 This is our 4th visit to Woody’s place and we keep returning because of the fantastic location and friendly hosts which have always made an extra effort to make our stay more enjoyable. Waking up to this every morning is beyond beautiful and leaves everyone so relaxed and ready for a fantastic day. We can’t beleave we are only one of many to discover this wonderful accommodation. Thanks again Steve and Manida for sharing your little piece of heaven with us. Sensational place and sensational hosts. This is how it should be done, all the helpful advice you could possibly want. A first stay for us but and we were dreading on leaving and working out how long before we could get back. Take care Steve and Manida and thanks again for every thing. 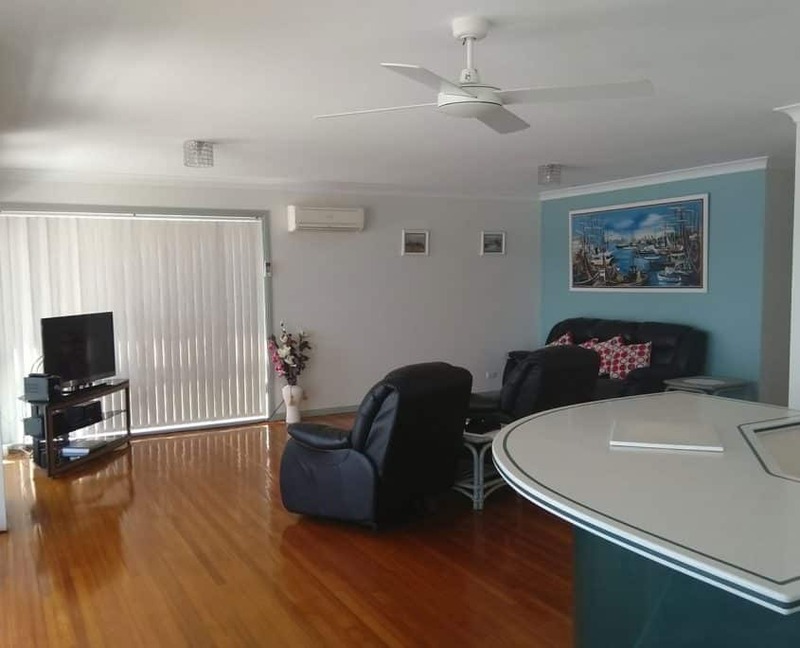 Overall rating 5 out of 5 As a holiday property manager I’ve seen inside hundreds of holiday rentals and know its rare to get the balance just right. 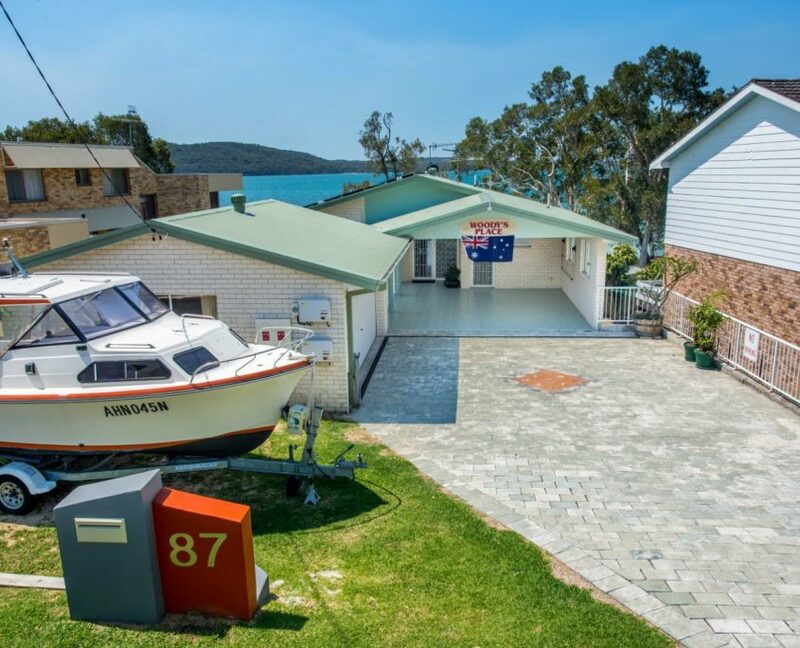 The location has to be great (Woody’s is waterfront reserve meaning you get the view but also the grassy space, white sandy beach is 2 mins walk with a tidal beach in front, & its 5 mins walk to park and shops), it also has to have comfortable beds and be presented clean and uncluttered. Woody’s delivers on all (its spotless!) 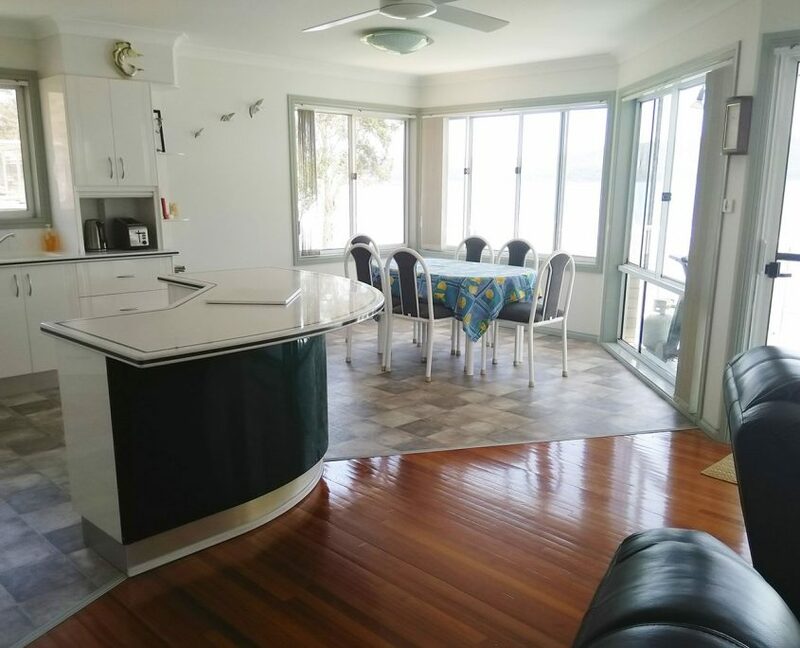 and also offers foxtel, 2 bathrooms, no stairs – easy for elderly and unpacking, balcony table/chairs with large bbq, linen provided – basically everything that you could want on a holiday. An added plus is that the owners are on site so can offer helpful local advice, in their friendly non intrusive manner – no dealing with unanswered calls from a r/e if help is required. This really is a special place and was a real find. Im torn between sharing the secret and keeping it to myself, but the wonderful owners deserve the recognition…so the secrets out! Woody’s is the best. “What a find! 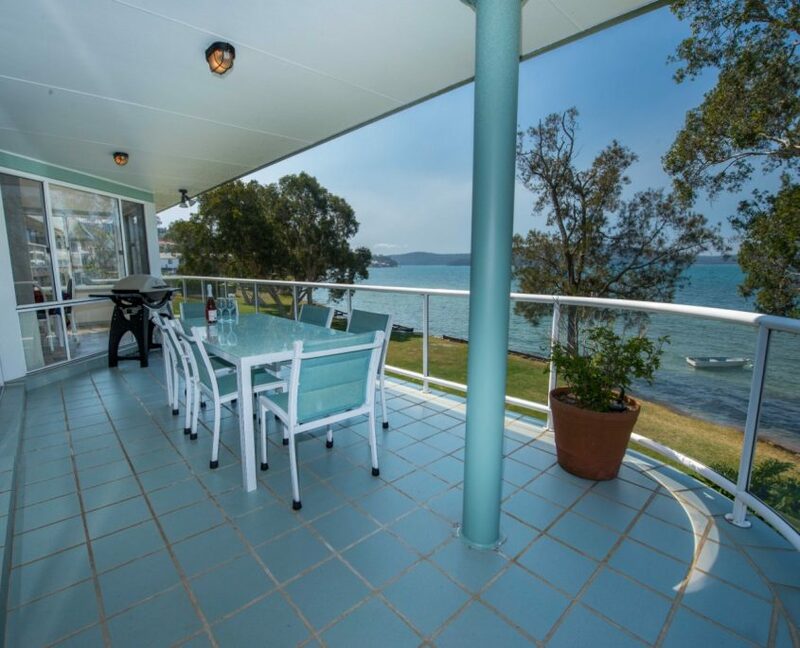 Great accommodation in a great location – clean and spacious, great kitchen, great BBQ, fantastic balcony and a view to die for. Having the council reserve at the back was an added bonus – great for the kids to run around in. 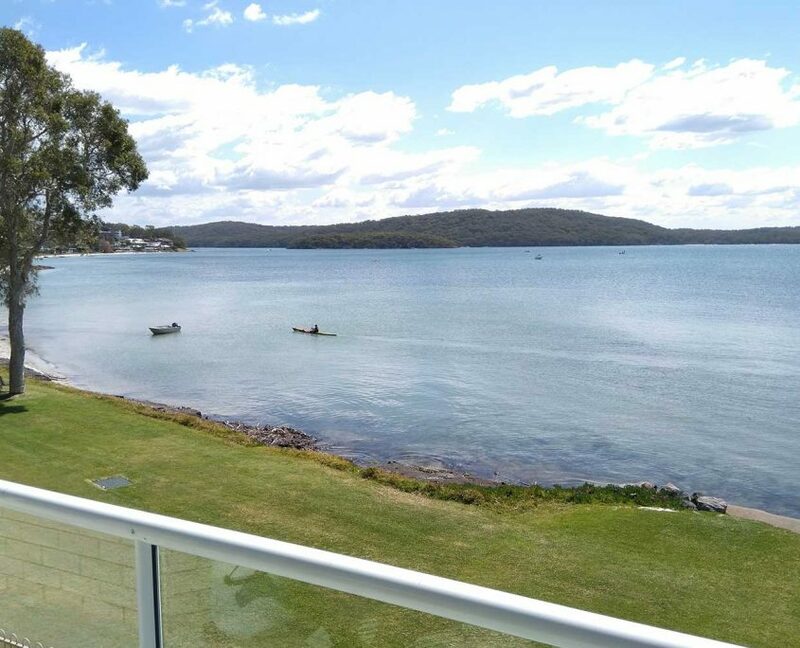 The kids loved hunting for yabbies at low tide and using them as bait fishing off the back wall – all within site of the balcony. We will definitely be back. Fantastic as always, this is our eighth stay and we love it. Each year when we come we discover or try some new activity with our boys. They jokingly refer to it as our (holiday house) . the place is always spotlessly cleaned and well maintained and Steve and Manida are fantastic hosts. Great place to stay. 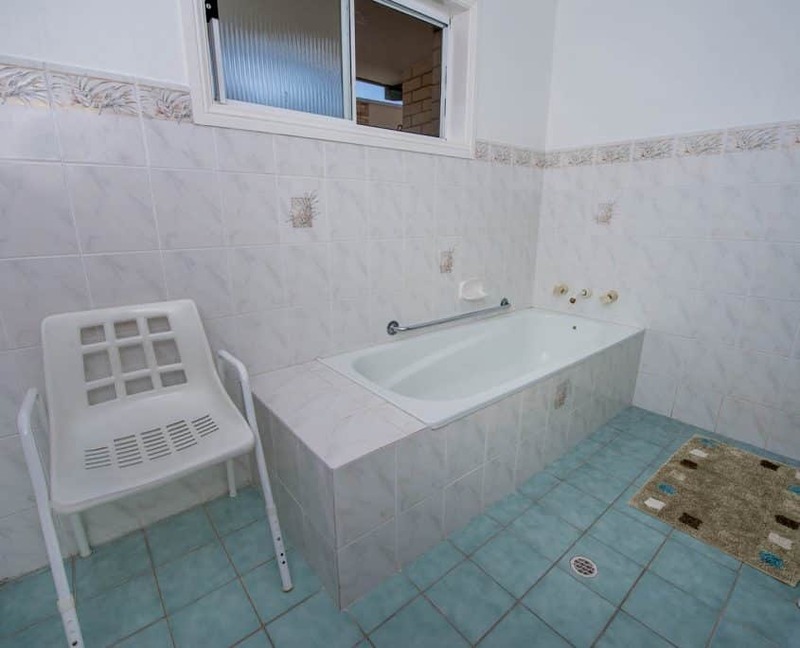 Clean, plenty of room and really comfortable, beautiful location, great view and great hosts. Steve, Thanks for the great holiday, loved the house. Accommodation was excellent and the web site does not do it justice. We could NOT have been better looked after. We had great access to our boat with the water right in front. The kitchen facilities were 1st class, so, much so we decided to eat in and cook up our own feast. Hi Steve, Just a quick note to say thank you for the hospitality you afforded us on the weekend. Woody Place was the perfect place for us and we enjoyed the view from the balcony very much. 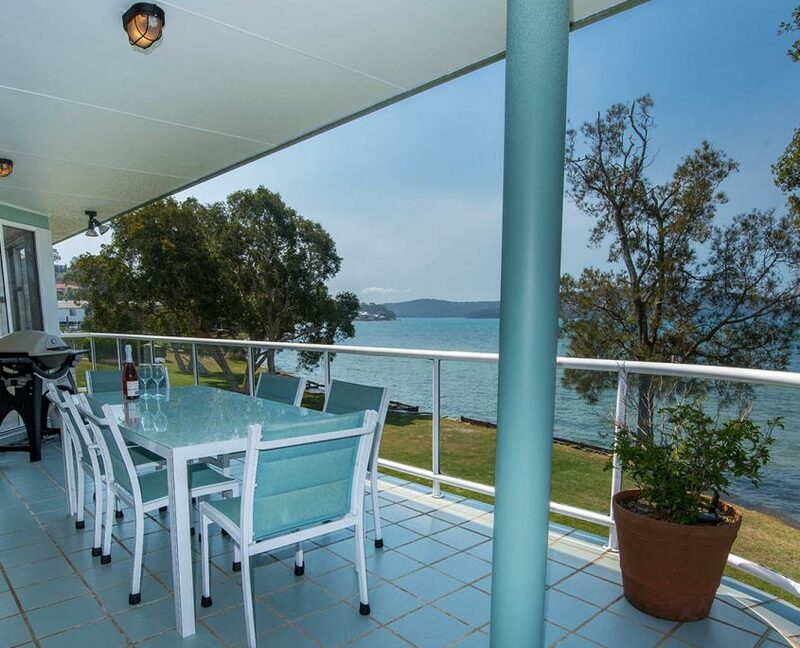 We would definitely choose Woody’s Place again the next time we venture up to Port Stephens. All the best. 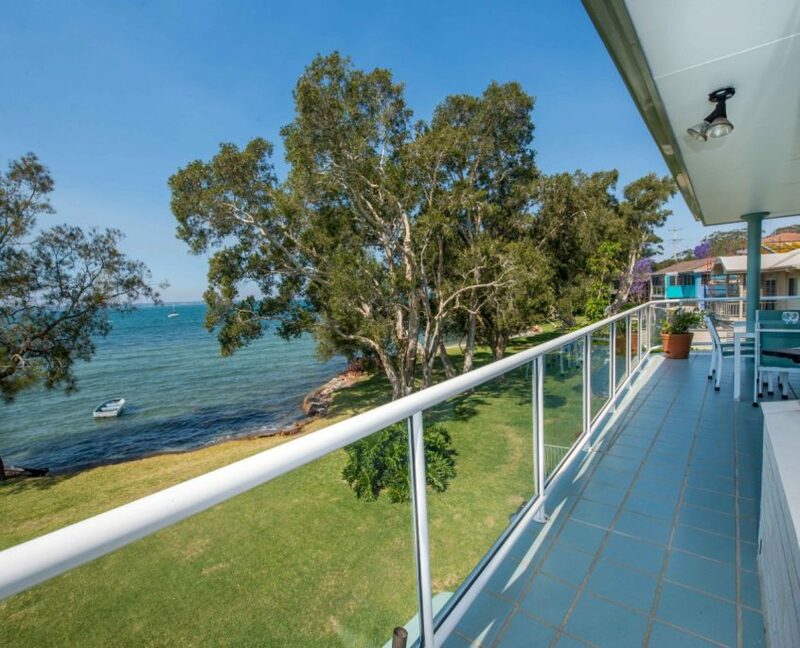 We have been holidaying at Soldiers Point for over twenty years and had a week at “Woodys Place”. I recommend it to everyone, the accommodation is fantastic. Great outlook with 3 good bedrooms, But best of all no noise. All in all we had a great rest. Steve and his family are good hosts.